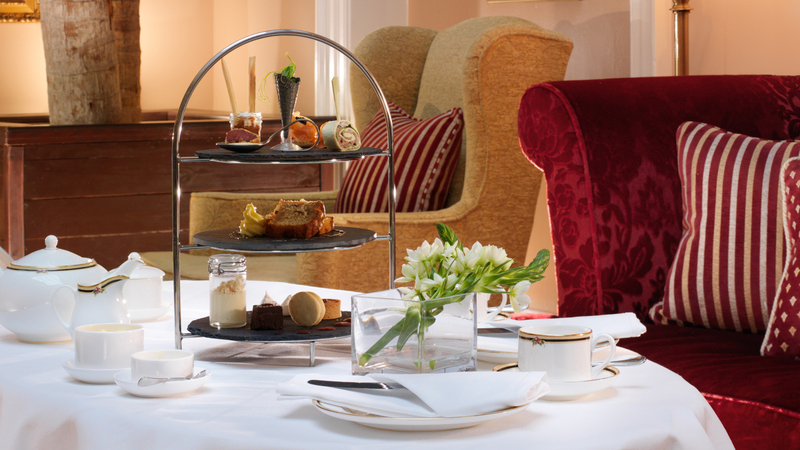 Why not treat yourself and a friend to afternoon tea some day over your Christmas break? We all know there’s nothing like a warm cup of tea, good company and some homemade cakes by an open fire. 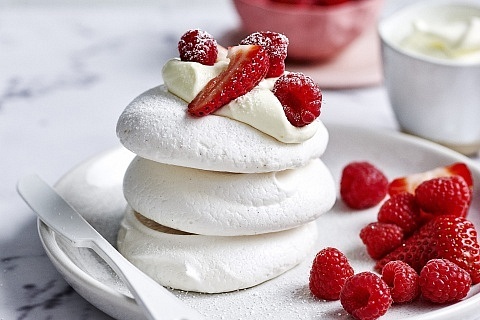 We’ve put our heads together at Menupages to come up with some of our favourite Christmassy spots for afternoon tea. Get ready to sit back, relax and let the wonderful atmosphere in these top hotels envelop you. Why not plan a trip to Dublin’s top Renaissance hotel where you are certain to be treated like a king or queen? The Lord Mayor’s Lounge in the Shelbourne is a stunning setting to wind down, and there’s even a live pianist for you to enjoy while you treat yourself. The Westbury is one of Dublin’s most elegant hotels located on Grafton Street, in the heart of Dublin 2. 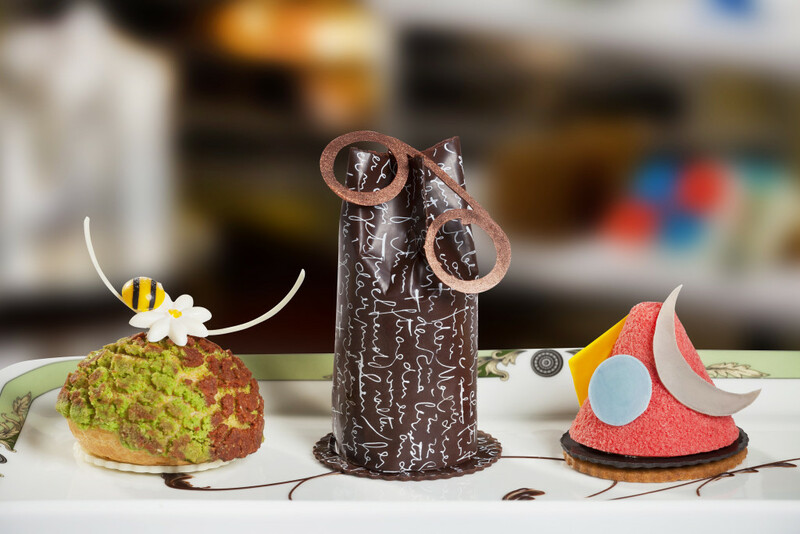 The Gallery offers a unique afternoon tea menu with plenty of delicious choices and a stunning display of Dublin’s finest art. 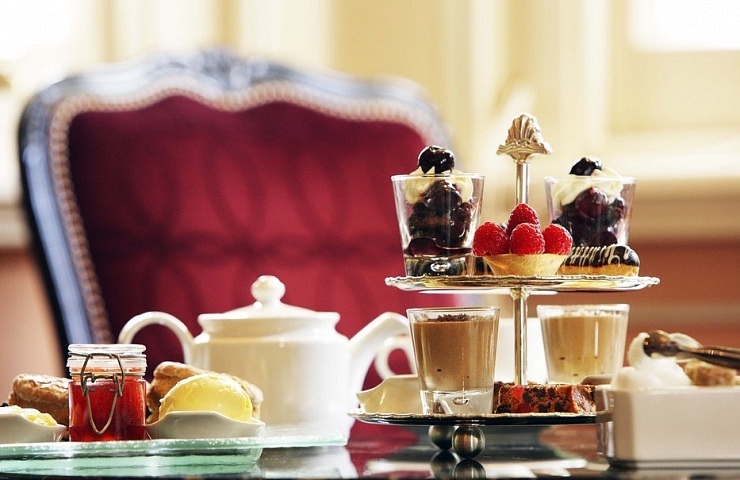 The Atrium Lounge at the Westin is one of Dublin’s most popular spots for afternoon tea and is it perfectly located on College Green. Relax here in this cosy environment and choose from a selection of gourmet sandwiches and cakes. The Merrion’s Drawing Rooms are lavishly decorated in stunning 19th and 20th century design. Sit back and enjoy yourself over Christmas with some miniature sweet creations that are inspired by some of Ireland’s greatest writers. 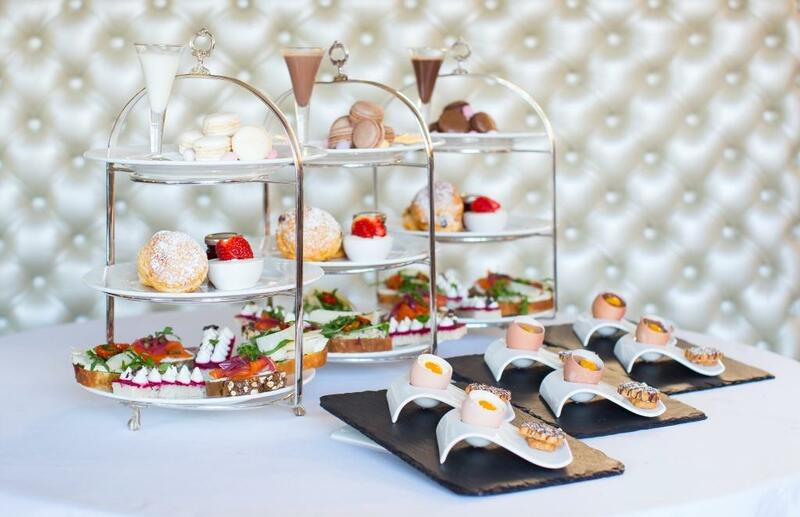 Located in the fashionable area of Dublin 4, The Dylan Hotel knows how to put on a lavish afternoon tea spread. With some particularly tasty chocolatey goodies this Christmas, let the Dylan spoil you for one special afternoon.